Secure your mesh window screen properly with 100-ft round screen spline from Super Screen™. It features a round, hollow core with a serrated exterior edge, making it easy to install. 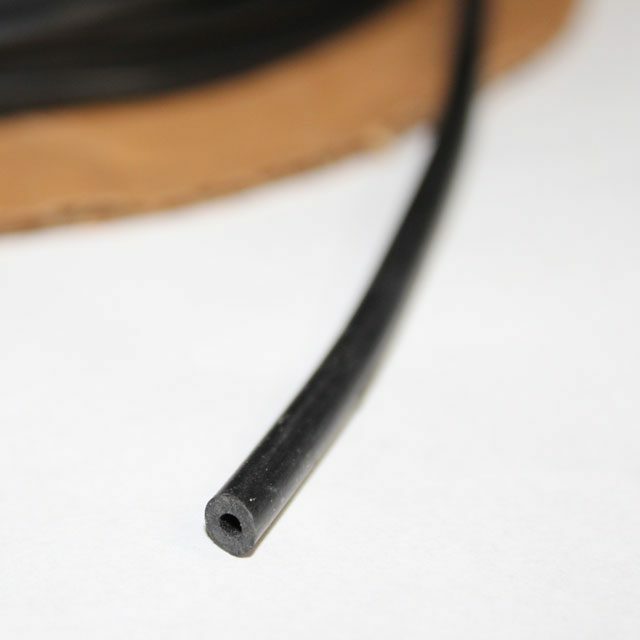 Made with highly durable, top-quality vinyl, round spline is essential for every window screen job, small or large. We have a variety of sizes to meet the needs of any project, regardless of its size. Unsure which round screen spline you need for your mesh window screen? Feel free to contact us—we’ll happily address all of your questions to help you determine which product is best for your application. Shop our round spline below.